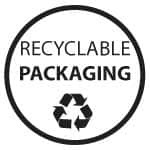 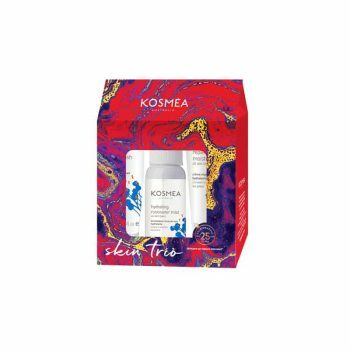 At Kosmea our belief is in ‘skin care as nature intended’. 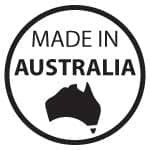 We have formulated our natural skin care range around organic rosehip oil and the finest herbal, plant and flower extracts from Australia and around the world. 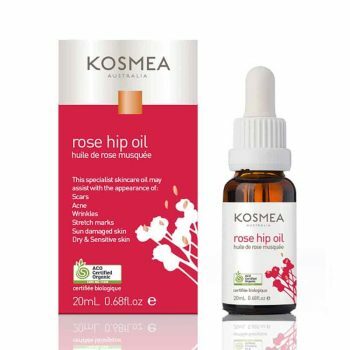 We have hundreds of Kosmea reviews and testimonials from our happy customers who have discovered the benefits of Rosehip Oil. 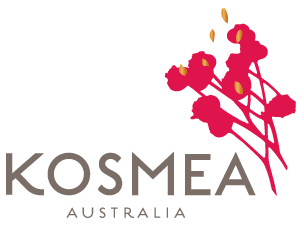 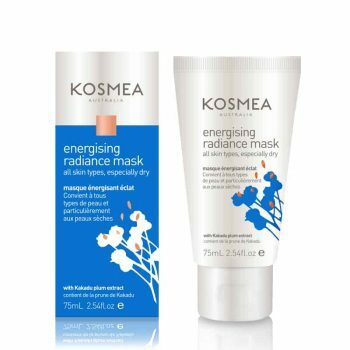 Kosmea is a South Australian natural skin care company and an international success story, founded on the healing properties of Certified Organic Rosehip Oil. 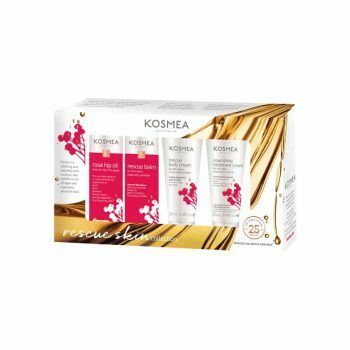 Certified Organic Rosehip Oil and its unique ability to nourish and balance all skin types is the foundation of Kosmea Australia. Kosmea are dedicated to changing the way people care for their skin by bringing innovative, natural products within everyone’s reach.